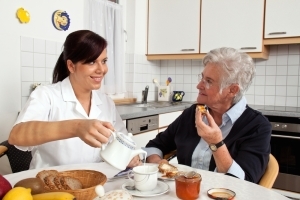 Seniors and people with disabilities sometimes have difficulties with personal care tasks. If you or your loved one is facing this difficulty, the Personal Care Aides at Behr’s Homecare can help. 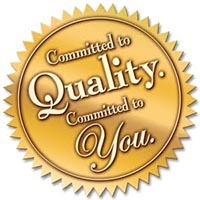 Behr’s can provide you with a personal care aide who will assist you with everyday tasks related to home health care. Each skilled personal care aide works under the supervision of a nurse and always has access to a nurse supervisor during the hours s/he is caring for the patient.